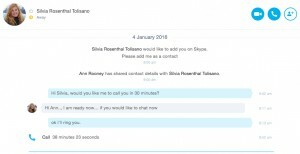 In a recent post, about a Skype conversation with Silvia Tolisano, I described my search for an authentic audience for my students’ blogs and the purpose of students commenting on each others blog. In the hope of creating interest and driving traffic towards my students’ blogs, I gave details about my students and my subject content in a Google doc and on my blog’s Lesson page. These were two of Silvia’s suggestions. This post is to document my self-determined learning resulting from our conversation. knowledge sharing’ rather than ‘knowledge hoarding’. In this respect heutagogy looks to the future in which knowing how to learn will be a fundamental skill given the pace of innovation and the changing structure of communities and workplaces. PD evidence of learning for my teacher registration. I see The Possibility Post as a forum to share, to reflect, curate links and teaching ideas, to remember and to provide documented evidence of my PD hours that I can also use for my Teacher Registration. 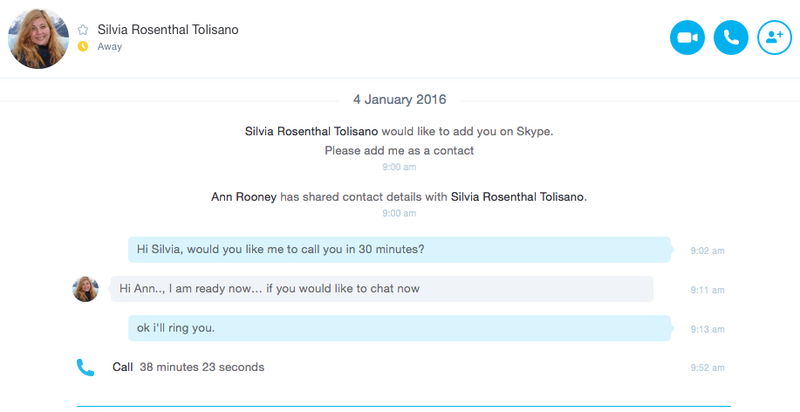 This is my documentation of my Skype conversation with Silvia on student blogs and how to drive traffic to my student’s blogs. post a blog about who I am and to introduce my students. The Arab-Israeli Conflict simulation out of the University of Michigan is a powerful way to connect and learn and so are ePals, iEarn, Taking IT Globaland many transformative organizations. Skype and Google Hangout have made the world a closer, more intimate place. But so have hashtags. But to me, the best way to engage the classroom in a global conversation is to help the conversations become part of the classroom. After you build your PLN, help your students build theirs. Here is Cool Cat Teacher’s lesson plans on PLN building using Feedly. 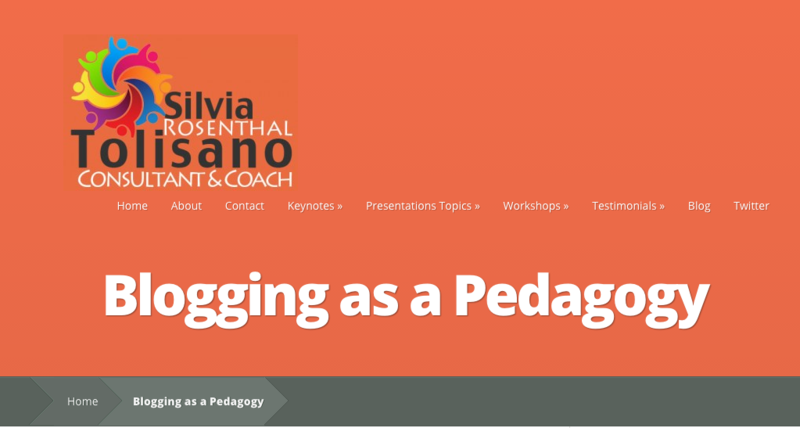 Tagged blogs, Documenting for learning, heutagogy, Silvia Tolisano, Vicki Davis. Bookmark the permalink.